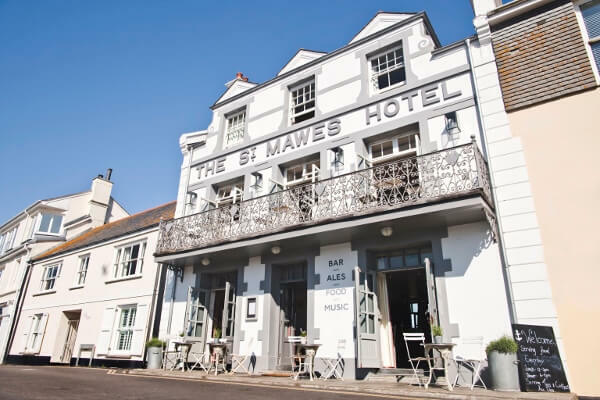 The St Mawes Hotel has long been a favourite with locals and visitors alike, with its charming central village location, comfortable and welcoming style, lively communal spaces and spectacular sea views - it offers everything you need for a luxury break in Cornwall. Here you’ll find a colourful lounge with roaring fires for cosy winter evenings, a compact library to relax in and a restaurant over two floors with great views from the Upper Deck. 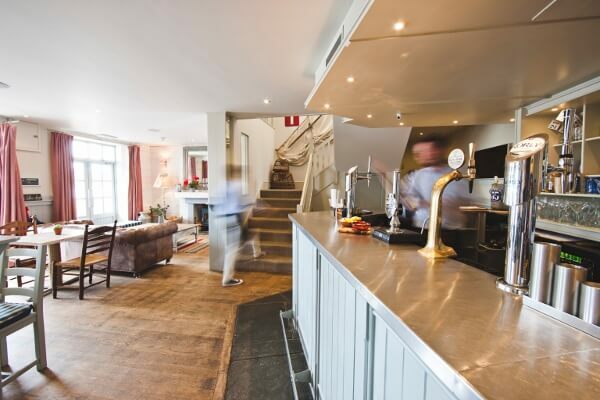 In the summer months the ground floor bar restaurant opens onto the street giving the feeling of the French Riviera, providing the perfect place to sit back and enjoy a delectable Cornish cream tea. 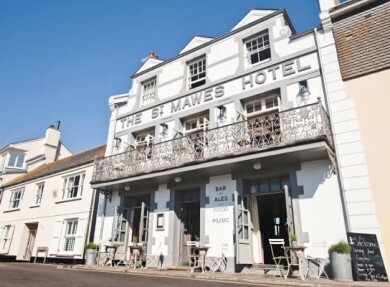 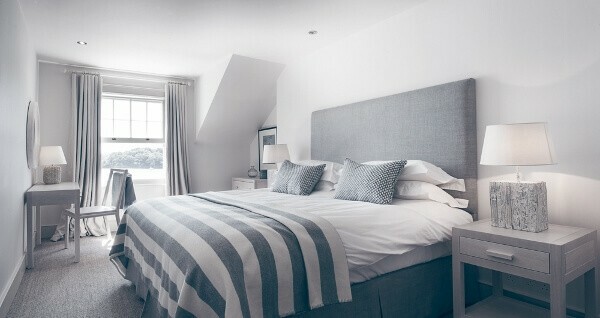 Although only home to seven rooms, the St Mawes Hotel offers something for everyone. 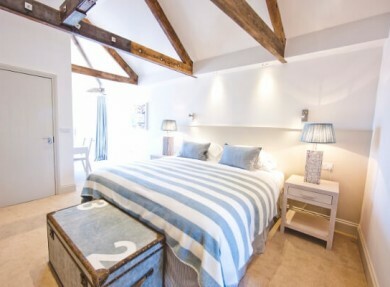 Choose from the cosy but bright village rooms with nautical themed décor, the luxury superior sea view room with superb views across the water and luxurious en suite bathroom – or for families there’s the village family room, accommodating up-to four and a travel cot. 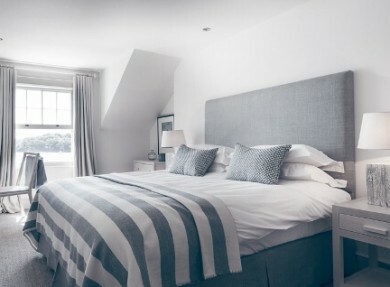 There are plenty of things to do and see in and around St Mawes - nearby attractions include the stunning Roseland Peninsular, the historic St Mawes Castle, the bustling town of Falmouth and the South West Coastal Path. 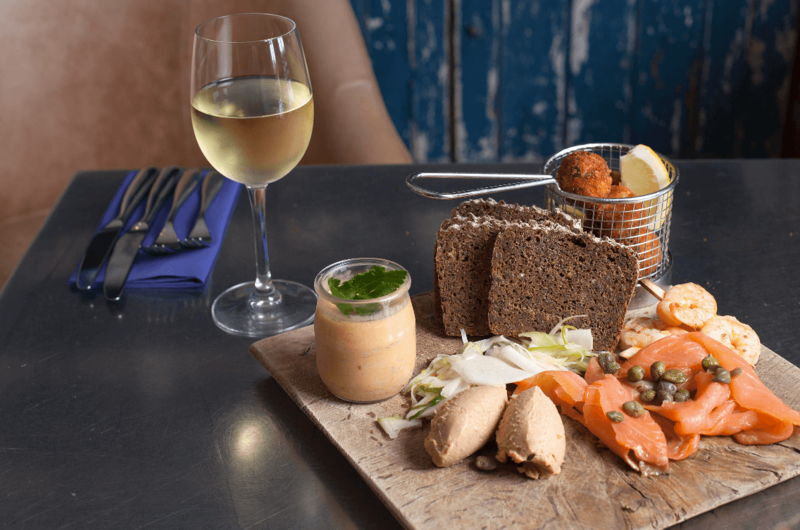 The food. 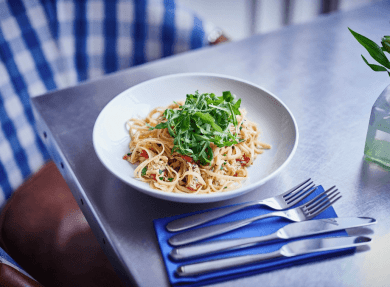 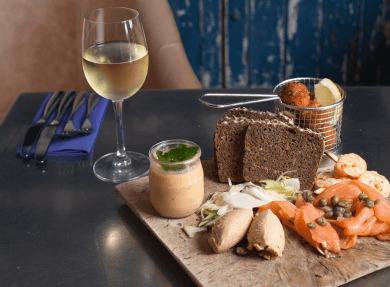 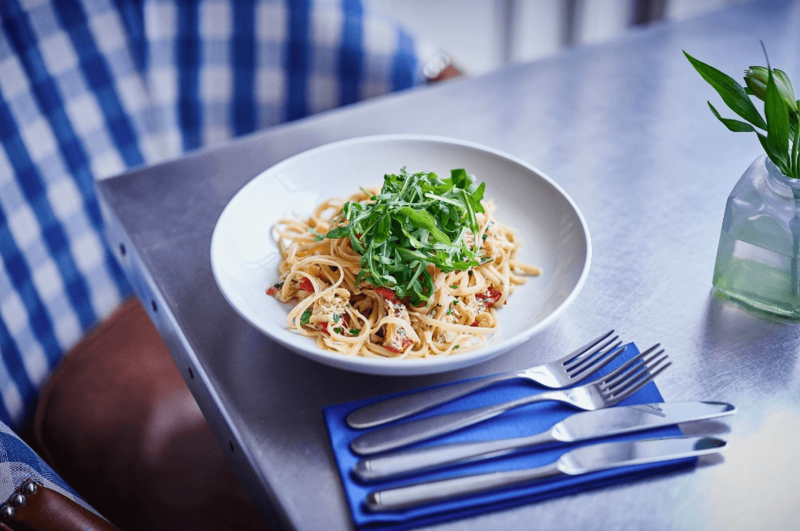 From small and sharing plates created from wonderful Cornish produce that include dressed crab and salt cod fritters, to the big plates of seared sea bass and corn fed chicken and fresh stone baked pizzas during the day – all of which are delicious. 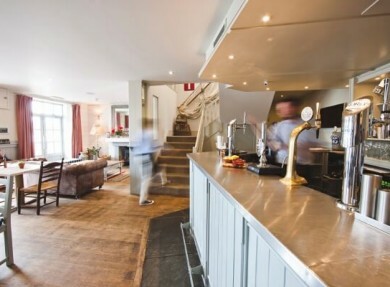 The new additions to the hotel – an intimate 25 seat cinema (for those rainy afternoons) and an events room – perfect for parties, conferences and more.